The next addition to Pokémon GO will be Buddy Pokémon. 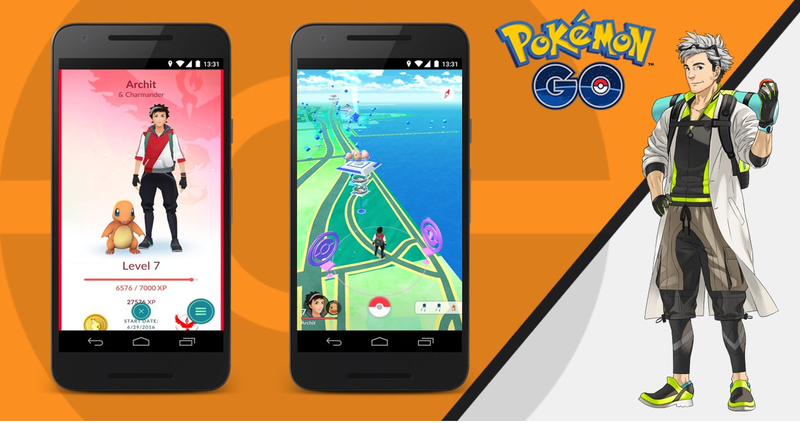 You will be able to pick your favourite Pokémon from your collection to become your buddy, opening up unique in-game rewards and experiences. Buddy Pokémon will appear alongside your Trainer avatar on your profile screen, adding helpful bonuses such as awarding Candy for walking together. You'll also have the ability to change your Buddy Pokémon at any time. There's no specific ETA detailed by Niantic, but they say it's "just around the corner". Special time with your Pokemon slave...? I wonder how long I gotta drag my Magicarp around for. Much better to walk around some water, you can often get 2 or 3, even 4 show up at once. They are nearly all and easy catch. Just wish they'd add an efficient grinder option. I'm already on the way to a 3rd.